Located a 15 minute drive from the centre of Prague and 100m from the closest tram stop, Penzion Dana Troja features free WiFi and a garden with barbecue facilities. 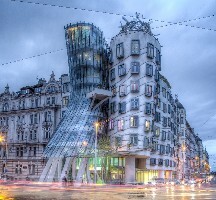 The Wenceslas Square, the Charles Bridge and the Prague Castle are located within a distance of 4 km. A bus stop is 20m away and a tram stop is 100 meters away. With the booking button you can also only check the availability of accommodation in the penzion/hotel. Christmas and New Year: 21.12. - 14.1. 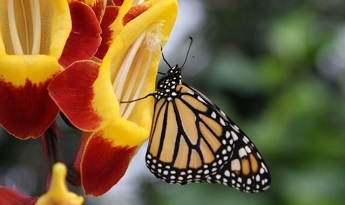 Come and see our outside expositions, arranged as an impressive park, the historical vineyard of St. Claire, and the greenhouse Fata Morgana showcasing plants from tropical and subtropical regions. 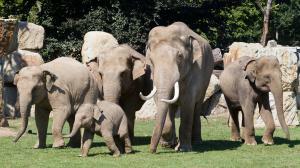 Take part in our numerous festive and educational events! 5 minutes by BUS from the campsite! Nearly 1400 m2 of paintings, gardens... 5 minutes by BUS from the campsite! 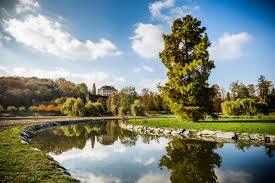 A playground, restaurant, green meadows, ponds and an English park – this is Stromovka! Just across the river from the campsite! 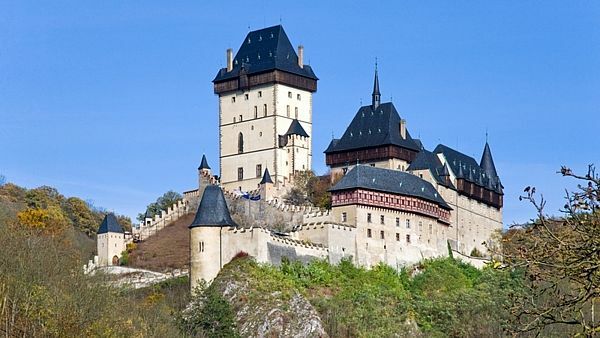 Karlštejn Castle was founded in 1348 by the Charles IV, King of Bohemia and Holy Roman Emperor as his private residence and a place of safekeeping royal treasures, especially his collections of holy relics and the Imperial Crown Jewels. 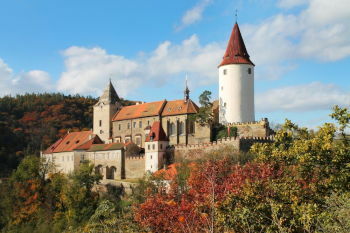 Křivoklát to the West of Prague is one of the oldest and most important castles of the Czech kings and princes, with origins dating back to the 12th century. 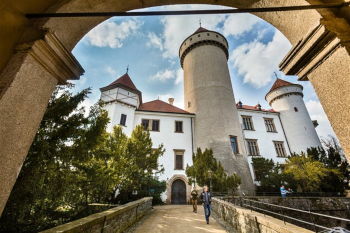 Konopiště castle excels with rich collection funds, castle collections belong to the rarest in Europe. The chateau offers four tours, additional expositions (Museum of St. George, shooting range, thematic exhibitions) and visit the adjacent Rose Garden with greenhouses.